You are looking for a place to gain real world experience and a chance to build your resume. We're looking for the next generation of innovative professionals to help us grow and support our Goodwill mission. For a list of current opportunities, click here. Goodwill is a diverse, inclusive workplace, with people from all backgrounds working together to support our mission. 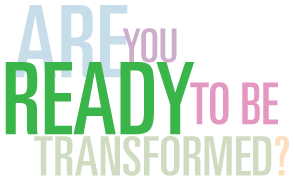 You'll be joining an organization where we are Inspired By People, we believe in the Power of the Whole and that Results Matter. We use these Guiding Principles every day to guide our work which allows us to focus on our mission. If you are ready to work hard, have fun, gain valuable experience and make a real difference, then join our Goodwill team. 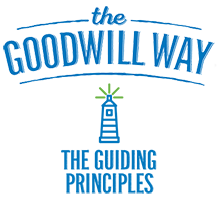 For more information on internship opportunities with Goodwill send a message to us at Internship@goodwillsew.com.